The Islas Canarias are not part of mainland Spain or even Europe. They are located just off the coast of Africa – the nearest countries are Morocco and Western Sahara. 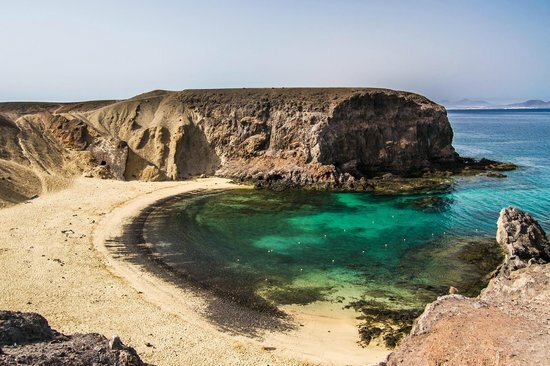 There are seven islands and all are volcanic but that is where their similarity ends – all of these semi-tropical paradises are quite different from one another. Tenerife is the largest and has more to attract the visitor including parrot and penguin parks, tropical gardens and the Las Cañadas del Teide National Park where Spain’s highest mountain – Mt. 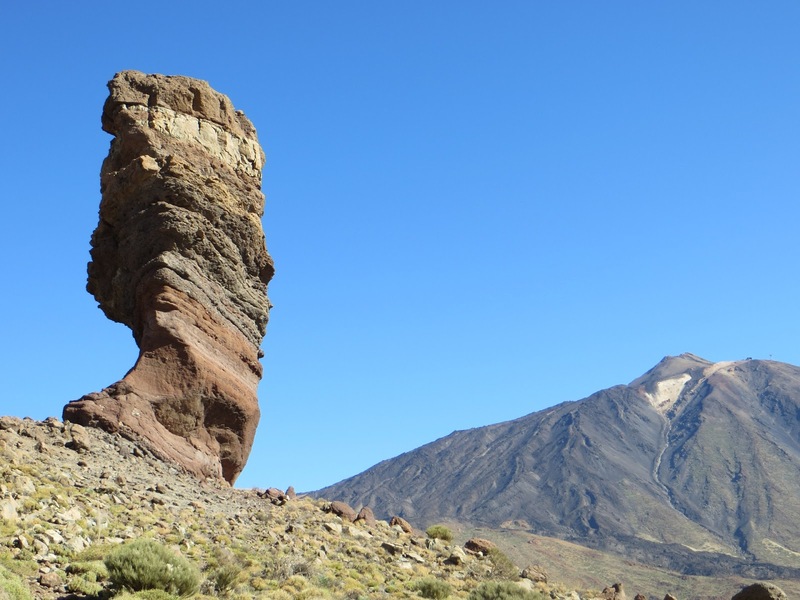 Teide 3,717m is situated. 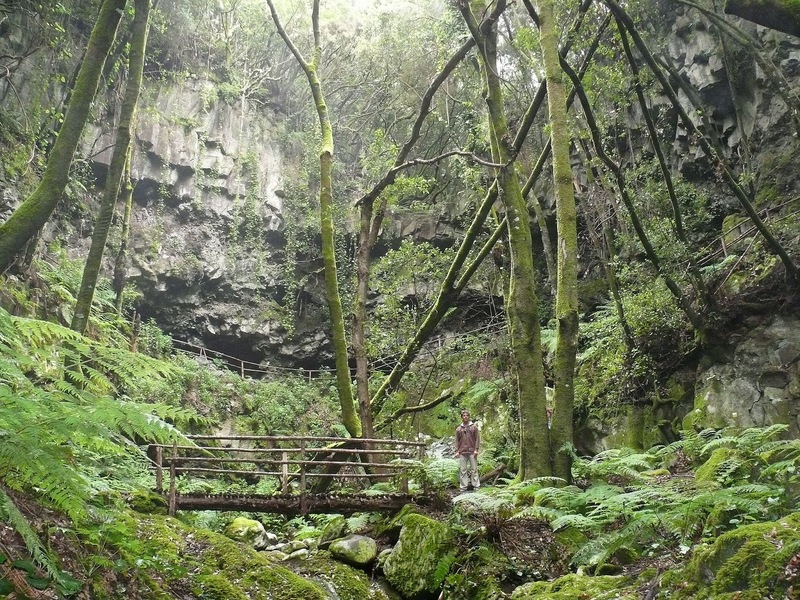 La Palma is lush and green and is perfect walking country. 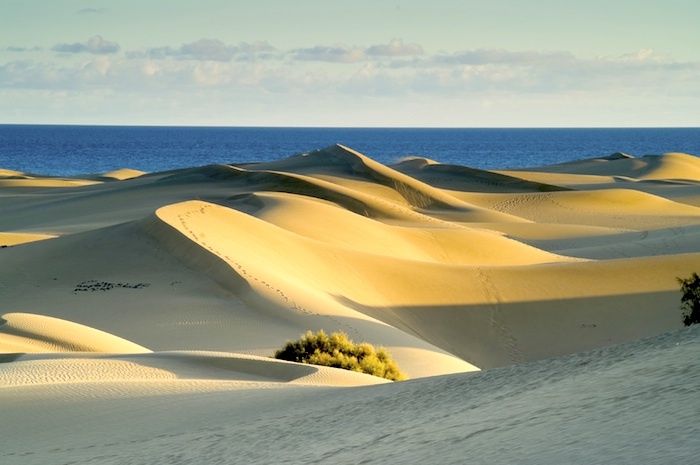 Gran Canaria is quite diverse with a coastline ranging from awesome cliffs to golden dunes. Inland there are stark mountains and tranquil valleys. Lanzarote is startling! The island has over 300 volcanoes and the locals raise all manner of fruit and vegetables that grow profusely due to the abundance of volcanic ash. A visit to the ‘Montañas de Fuego’ – ‘Mountains of Fire’ is a must in order to witness the bizarre landscape of lava flows and red mountains. The island is a UNESCO biosphere reserve. 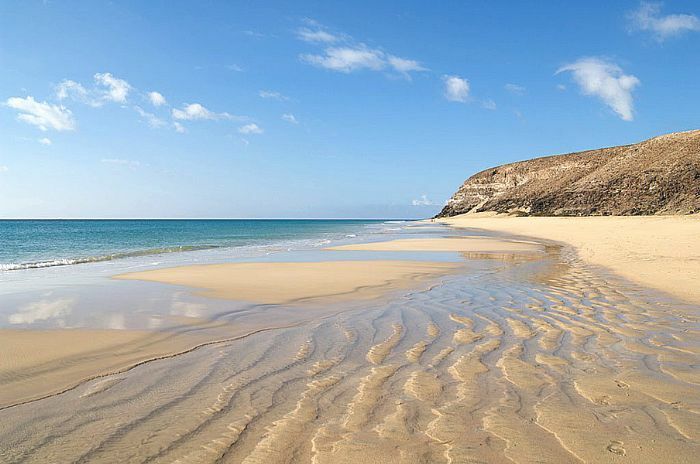 Fuerteventura is only 60 miles from Africa and has miles of golden sandy beaches. 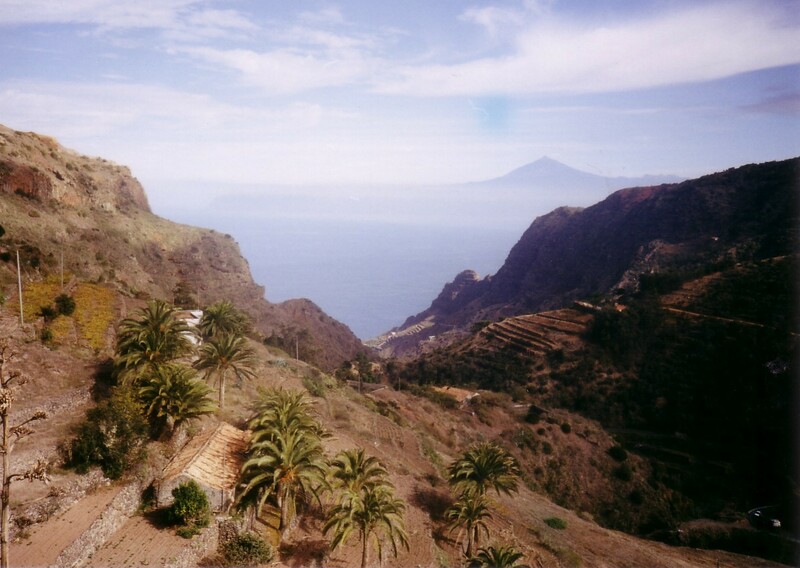 La Gomera and El Hierro are less well known than the other five islands. The former consists of steep green terraced hills and tranquil valleys. It is another good place for walking, especially the Garajonay National Park. 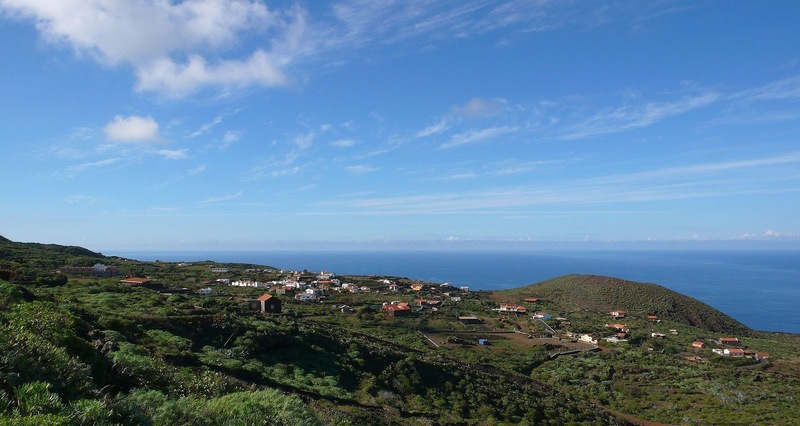 El Hierro is the most westerly and the smallest of the islands. It is mountainous and steep cliffs surround the island except at Valverde, the capital, where wooded slopes meet the sea. The islands are split into two provinces. Tenerife, El Hierro, La Palma and La Gomera belong to the province of Santa Cruz de Tenerife, which is also the administrative capital. 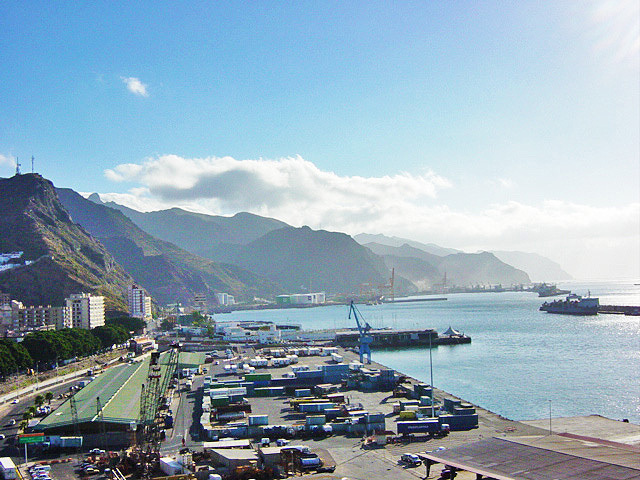 The eastern province of Las Palmas de Gran Canaria comprises Gran Canaria, Lanzarote and Fuerteventura. This entry was posted on January 29, 2017 by Robert Bovington. It was filed under Photographs, Spain and was tagged with Bovington, Canary Island, El Hierro, España, Garajonay, Gran Canaria, Islas Canarias, La Gomera, La Palma, Lanzarote, Santa Cruz de Tenerife, Spain, Teide, Tenerife.